Ubitennis speaks with Mats Wilander, Thomas Enqvist and Mark Woodforde about the new format of the team competition. 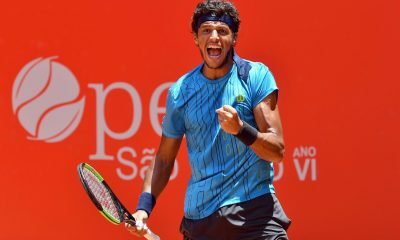 This weekend will see the start of a new era in men’s tennis as the revamped Davis Cup kicks off with the qualifying rounds taking place. 24 teams will battle it out for 12 places in the final of the competition in what is the new format of the event. 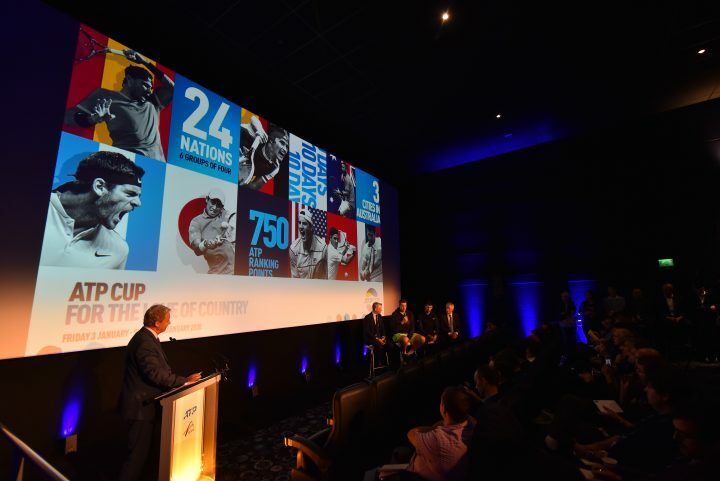 Following approval at the ITF AGM in August, for the first time in history the finals of the competition will take place in one location over a week. A total of 18 teams are set to take part – 12 qualifiers, the four semi-finalists from the previous year and two wild cards. The transformation has been far from simple with some players and their national association’s voicing opposition. Critics argue that the changes are too radical, ruins the tradition of the 119-year-old event, the scheduling eats into the off-season and the financial pledges that has been made are dubious. Investment firm Kosmos has pledged to invest $3 billion over a 25-year period with a promise that countries would receive more money. Something that has previously been disputed by the head of Tennis Europe. Perhaps the best way to gage an idea of the current situation is to consult with those who has played in the competition for years. 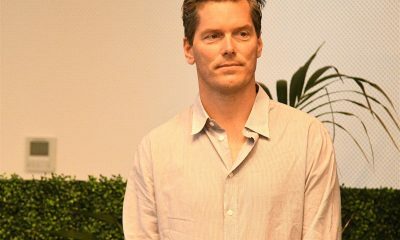 Thomas Enqvist has had the opportunity of being both player and captain for his country. 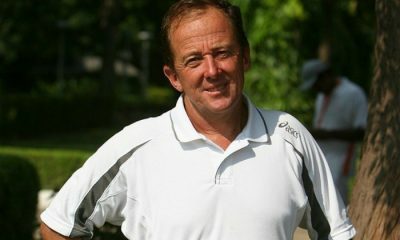 The Swede compiled a win-loss record of 15-11 in the competition and won both of his singles matches during the 1996 final. “Speaking from a player point of view, I think that all of us would say that it is a big honour to represent your country. My best memories in tennis come from the Davis Cup.” Enqvist told Ubitennis. 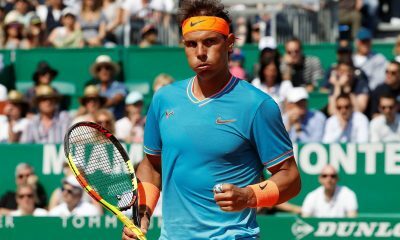 Sweden was one of the countries that voted for the revamp of the competition, according to a list published by the vice-president of the German Tennis Federation. The ITF never published a list of the countries that voted for or against the plans. Arguing that this was done for confidentiality reasons. Nevertheless, 44-year-old Enqvist is remaining cautiously optimistic about the changes. Arguing that people need to wait and see before they can judge. “I think we have to give them time. We have to see. They have tried to put something on to make sure that all the top major players can play. Hopefully it’s going to be a good choice.” He said. For Mats Wilander, the Davis Cup is one of the biggest events in a player’s career. Wilander is a former world No.1 player, who represented his country in 27 ties over a 14-year period. He helped secure the Davis Cup trophy in the final of the competition three times throughout the 1980s. “The only reason why I am playing tennis is because of the Davis Cup.” Wilander states. If the changes aren’t enough to contend with, a new tournament poses as a potential threat to the existence of the historic competition. 2020 will see the resurrection of the World Team Cup. Overseen by the ATP, who governs men’s tennis, the event has on offer ranking points and a prize money pool of $15 million. 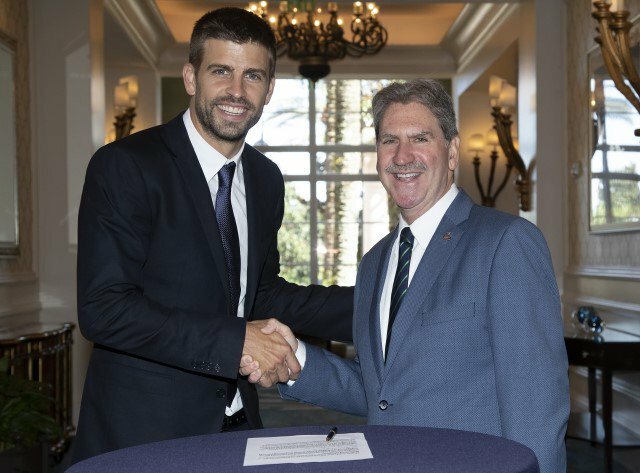 The tournament will be held at the start of each year, less than two months after the Davis Cup finals, in three cities across Australia. Taking those words at face value, there shouldn’t be anything to worry about. Should there? “I think only time can tell. Maybe both can prevail. I have no idea.” Enqvist admitted. Wilander is more up front with his views. For him, the decision of hosting the Davis Cup finale in a neutral country might come back to haunt the ITF in the future. Saying that the new format has unnecessarily placed the event in a competition with the ATP Cup. 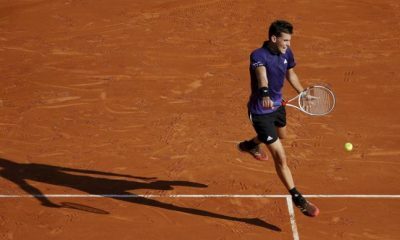 “The ATP Cup is about the team of a country’s players. 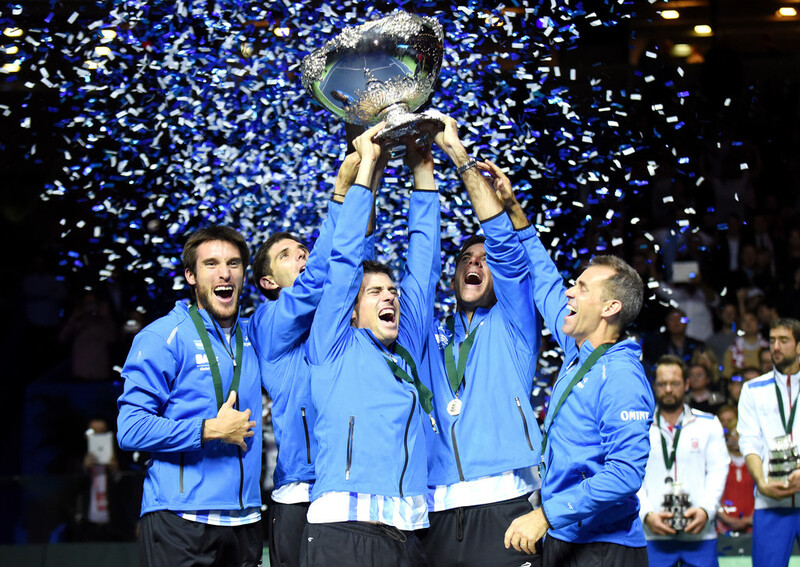 The Davis Cup has a brand and it’s not about the team, it’s about the country.” He explained. 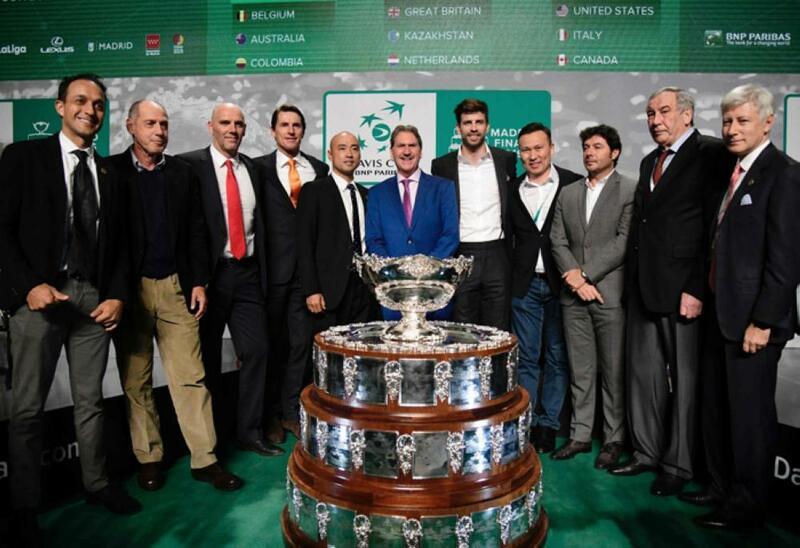 “If Davis Cup goes to a neutral ground, then there is a big competition (with the ATP Cup). 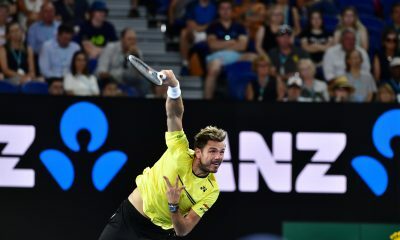 The removal of the home and away element to the Davis Cup finals may have a negative effect on the younger audience, instead of their goal of trying to make it appeal more to that target market. A somewhat ironic outcome. Wilander warns that under the new situation, less children might be inspired to participate in tennis. Throughout the entire situation, Tennis Australia has been one of the most vocal opponents. 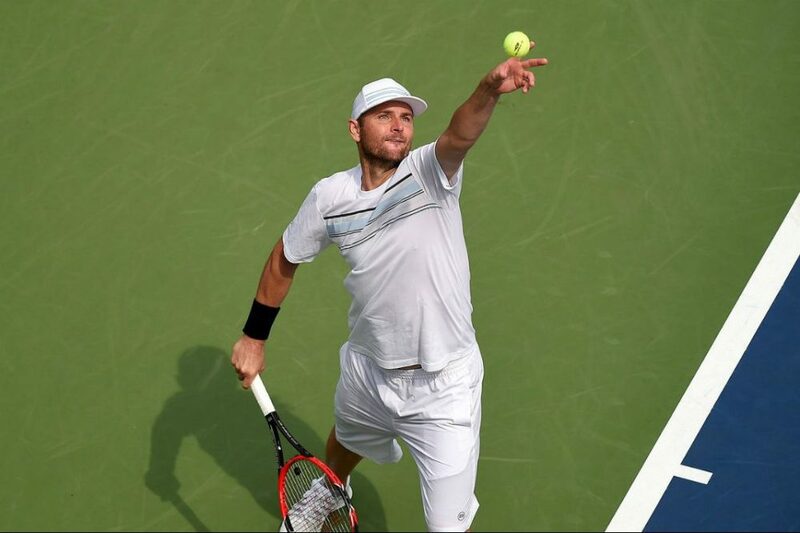 Earlier this week, team captain Lleyton Hewitt slammed Kosmos founder Gerard Pique. Telling reporters that it was ‘mind boggling’ that the competition was being run by somebody who had little knowledge about tennis. Hewitt was among a group of individuals from Tennis Australia that signed a letter last year condemning the changes. Not all people from Australia are against the change. Mark Woodforde argues that action had to be taken before it was too late. 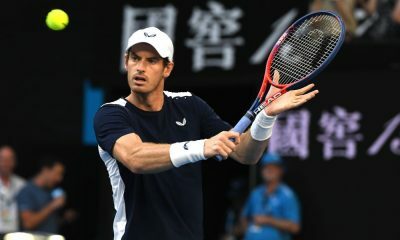 The 53-year-old is regarded as one of his country’s greatest ever doubles players, winning 12 grand slam titles in men’s doubles and a further six in the mixed. Alongside Todd Woodbridge, the pair won more doubles matches (14) in the Davis Cup than any other Australian duo. Elaborating further, Woodforde argues that there will be a more ‘exciting’ element brought to the Davis Cup. Something others dispute. “I believe it is the same Davis Cup book, but a different chapter. I think it’s going to be exciting. It’s innovative.” He said. “I think there has been more negative comments about the format and the competition hasn’t even started. Those pessimist out there, I like to think that a lot of good things are going to be happening top the competition.” He added. 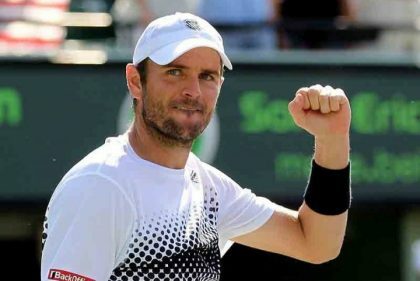 The opinions of Enqvist, Wilander and Woodforde are ones that reflects the current situation in men’s tennis. All are passionate about the sport, but trying to find a common ground seems to be a tough task. If the legends of the sport can’t reach an agreement, what hope does the rest have? The future of men’s team competition is complexed and unclear. The only certainty is that disagreements and arguments between the key figures in the sport will continue for the foreseeable future. Whether we like it or not.